Please submit your details if you wish to enquire about this artist and a member of our team will contact you. 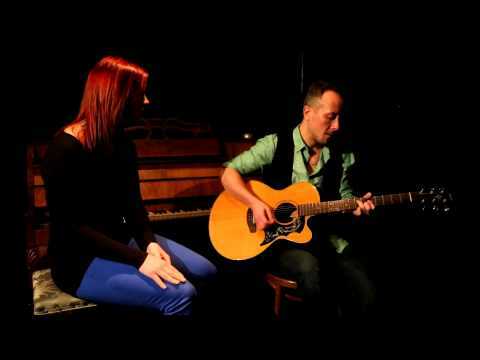 Acoustic Duo Amy & Benn, are based in Leicestershire and have a vast repertoire of chart hits ranging from the 60s to the present day. With Amy’s soulful vocals and Benn’s accomplished guitar skills, the duo can provide the perfect musical accompaniment to any event. From ambient background music to upbeat party music, their charismatic performances will help towards making your event unforgettable! 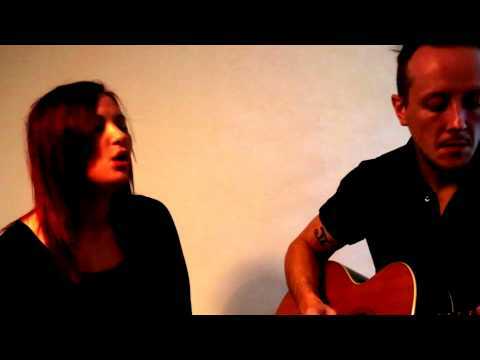 Amy & Benn’s repertoire covers a wide variety of styles and genres. Including artists such as Etta James, Marvin Gaye, Kings of Leon, Rhianna and many more, their set will appeal to all generations. They have recently returned from a summer season in Cyprus, whilst performing together on a daily basis their sets have become more polished than ever. With over 250 songs to choose from and their desire to learn requested songs, they are able to cater for all musical requirements. The duo has a wealth of experience performing at weddings and corporate events. They are also happy to learn up to 5 requested songs given enough notice, adding a personal touch to your special occasion. I'd just like to say how wonderful Amy and Benn were for our Australia Day celebrations on the 28th January. Both musically and personality wise they were both wonderful. Amy's voice is fantastic and Benn's guitar sang on it's own. They accommodated me by playing some Aussie songs and everyone loved them. I'd have them back in a heart beat. Just wanted to email and say thanks for coming to play at our wedding on 3rd September. Your repertoire is great and voice fantastic. It really set the tone of the wedding perfectly. Thanks for coming and being a part of our day. Just wanted to say for anyone thinking of an Acoustic Duo for their wedding/party you should look no further than Amy & Benn. 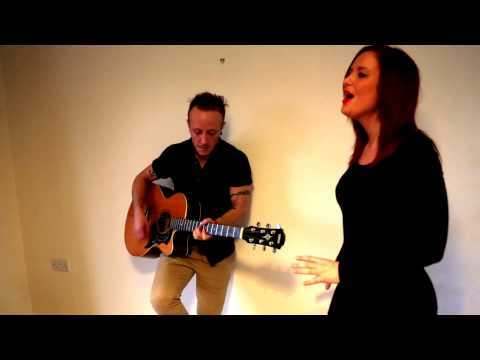 Amy & Benn performed at our 25th wedding anniversary party Saturday 5th September 2015. The duo really helped to get the party in full swing with their impressive set list, there wasn't anything we asked for they couldn't play. Both of them have amazing voices and love to get the audience engaged and motivated making for a great night all round. There was one particular song that we wanted that was quite pertinent to my wife and I and on the night they sang it and it was amazing!! Both their voices work so well together. Amy and Benn did a fantastic job of performing at our wedding, everybody commented on how talented they both where and our guests all danced the night away! Excellent evening of entertainment from Amy & Benn. The music matched the ambience of the pub, smooth classics to start with, whilst people where dining and the tempo increased throughout the night as casual drinkers arrived. We would thoroughly recommend this duo! 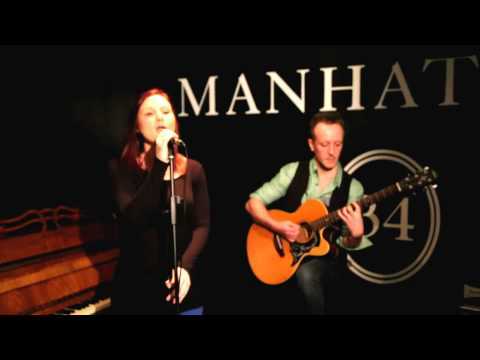 Acoustic Trio: Guitar/Male Vocals, Piano/backing vocals, female vocals.